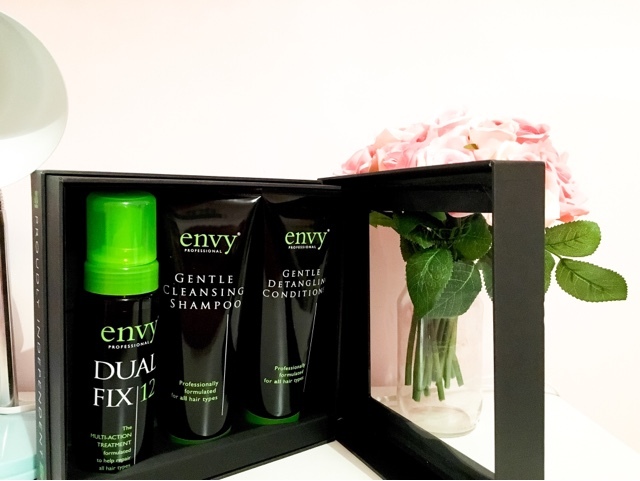 Envy Professional Review: Envy Professional is a UK based hair company who have kindly sent me the Envy Blow dry set to review. 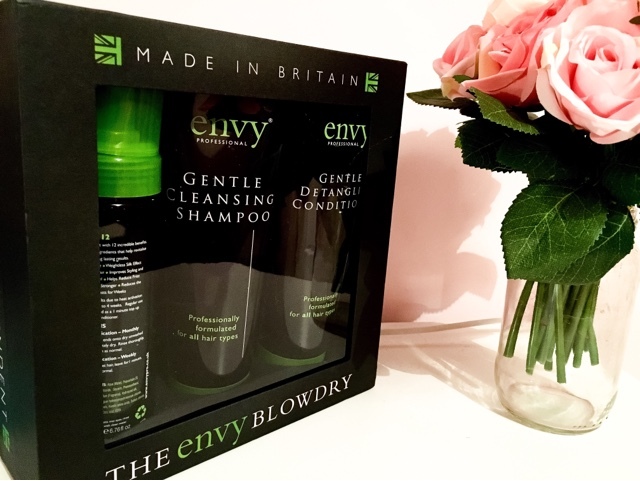 Hair salons have had the luxury of using this well known and highly regarded product for a while now but Envy has recently expanded to giving consumers the chance to buy the products. Described as the '10 minute game changer' I was eager to test out the product, and I wasn't disappointed! 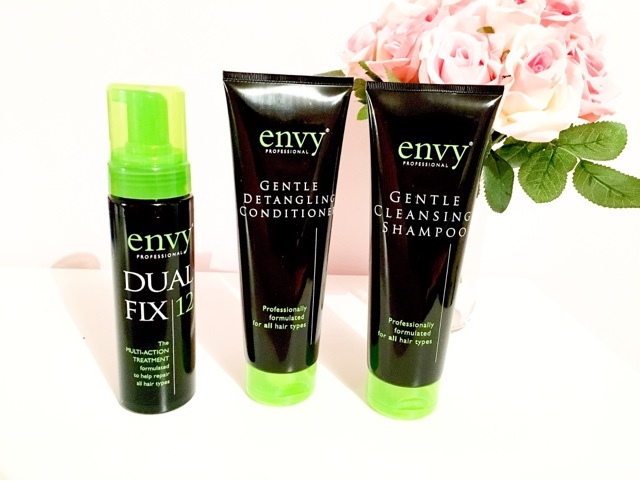 The set includes the dual fix multi action treatment which basically is a spray to help repair the hair. 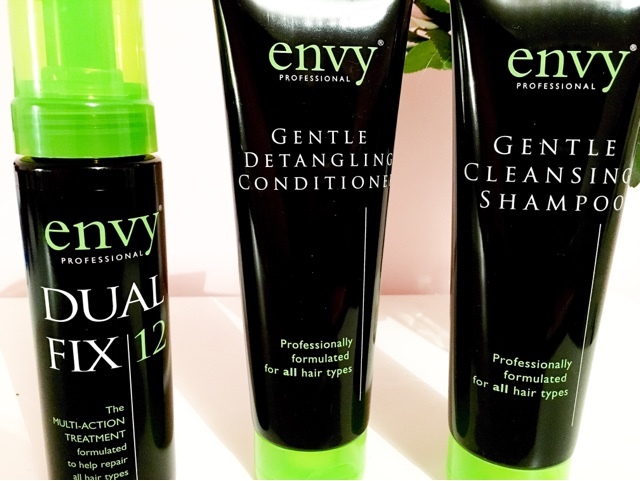 The set also includes cleansing shampoo and a detangling conditioner, which is compatible onto any type of hair. 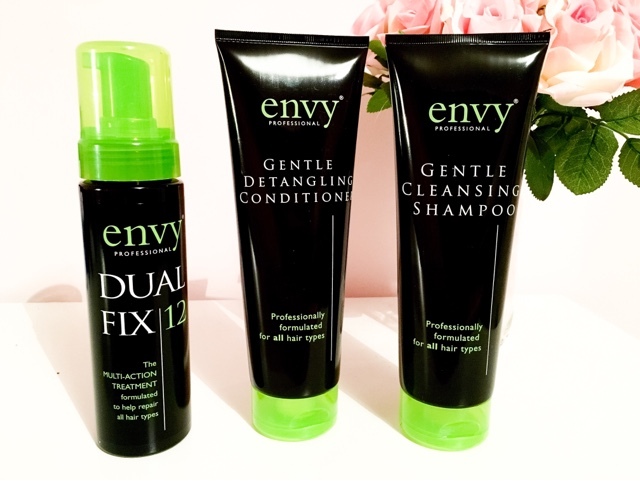 The thing I was most surprised when I used the product was just how quick it took to apply and use, First you spray the roots with the dual fix spray onto your unwashed hair rough dry it and then go about your usual shower routine with shampoo and conditioner. My hair is prone to frizzing when blow drying and I have to admit it felt as if I'd had a professional blow dry. 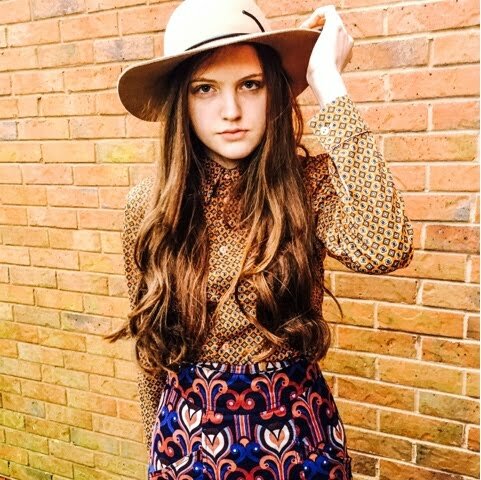 When blowdryed It was smooth and glossy- as it salon professional the length of time before I needed to wash it again was a lot longer as well. Which has saved me a mass of time. The RRP: is £40.00 for the entire three bottle gift set at 250 ml a bottle this hair kit will last you a long time making it worth the price. Envy Professional however have given my readers the opportunity to get the 40% of the price with the code: BLOG40 - so you can purchase the set here !